The school or teacher only uses a whiteboard. 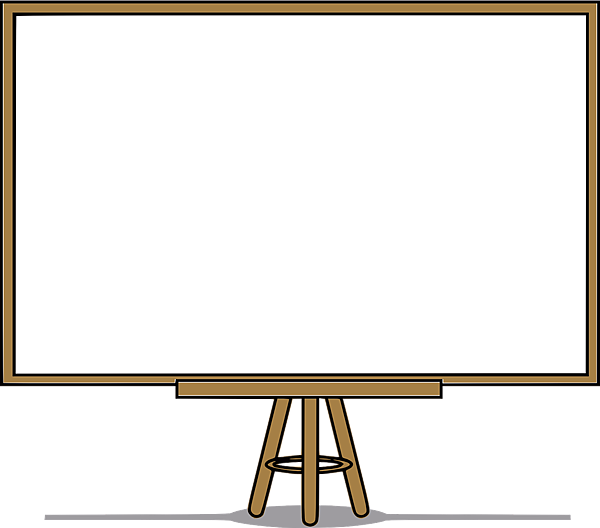 So, let’s continue with the second posts about the use of whiteboards versus PowerPoint. In the previous post I talked about the three advantages of Powerpoint. The advantages are so incredibly obvious that every teacher should be using powerpoint. But so many teachers prefer to ‘talk and chalk’. Huh? What’s going on?!!!! 1. using PowerPoint takes equipment, and many teachers don’t want to pay for it. A whiteboard costs almost nothing. 2. preparing PowerPoint programs takes careful work and much time, and many teachers don’t want to do this. They are lazy. 3. the whole approach needs thinking and skill, and many teachers don’t have these, or are not prepared to use them. 4. the teacher has no method or approach, no plan or procedure, and thus doesn’t need any preparation or equipment or anything at all. 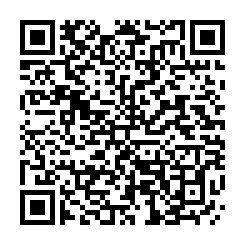 For example, they just hand out material downloaded from the Internet, and get you to copy it again and again in class. So, if a teacher doesn’t use a projector and PowerPoint, you have to wonder whether one, two, three, or all of these (1), (2), (3), or (4) points applies to them. Well, the proponents of whiteboard-use would immediately get angry at all this. I wonder what they would say? How would they ‘defend’ their use of a whiteboard? Hmmm. I can only think of one thing. The Efficient and Modern ‘Powerpoint’ Teacher. 4. in the next lesson, present the answer. And, as an added advantage, you now have that Powerpoint program as a resource for that future question. Okay, let’s move on. The next post (and last of the ‘whiteboard/powerpoint’ posts) will draw some conclusions about the ‘powerpoint’ teachers, and sum up this issue.